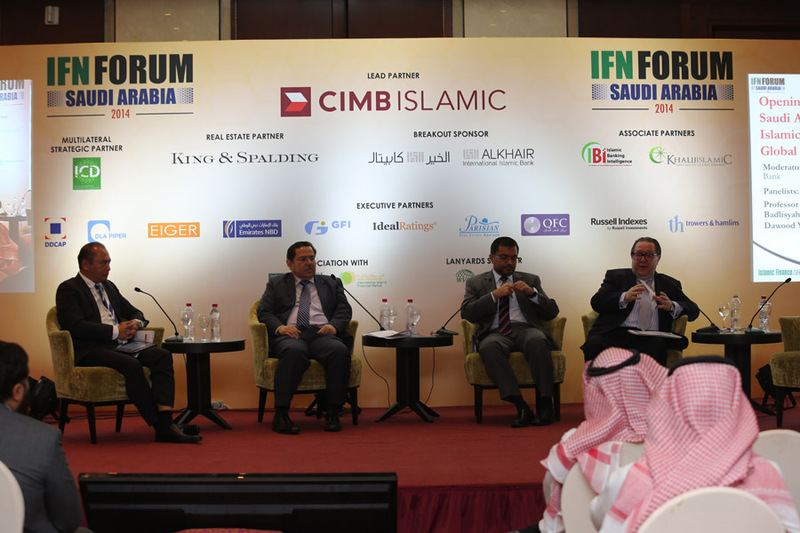 Changes within the Saudi Arabian mortgage market and other laws enabling for Islamic financing transactions are expected to further spur the progress of Islamic finance in Saudi Arabia. 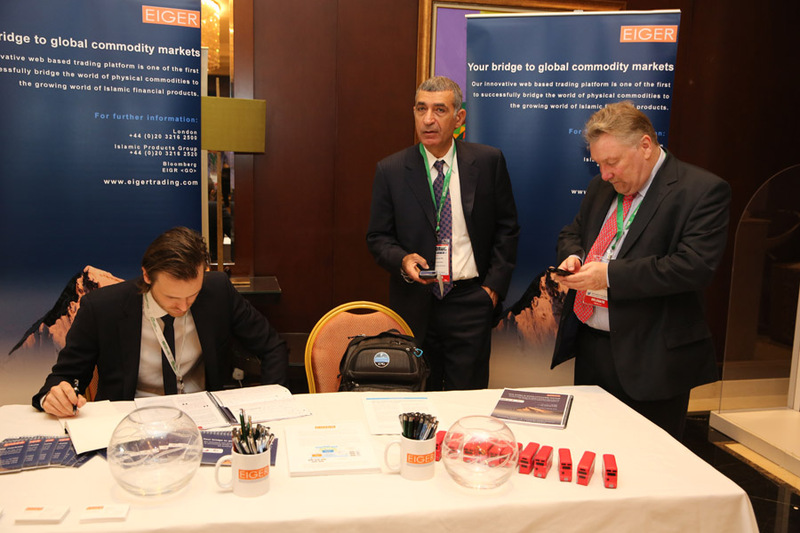 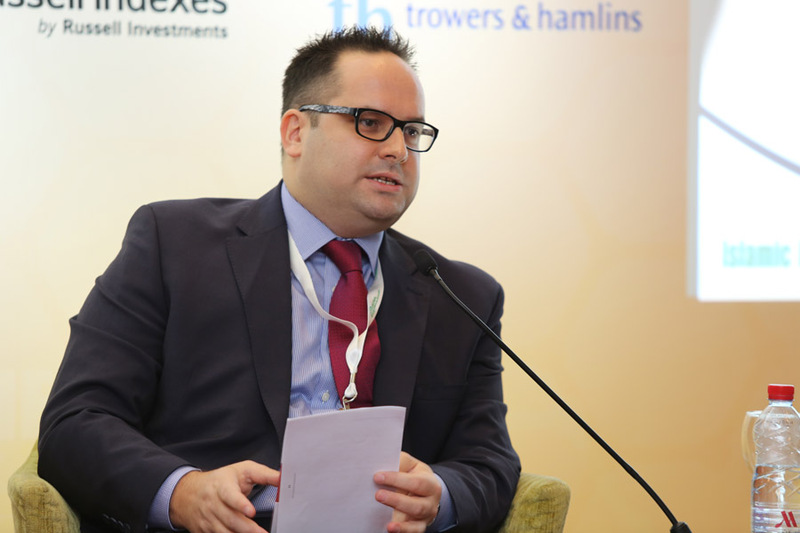 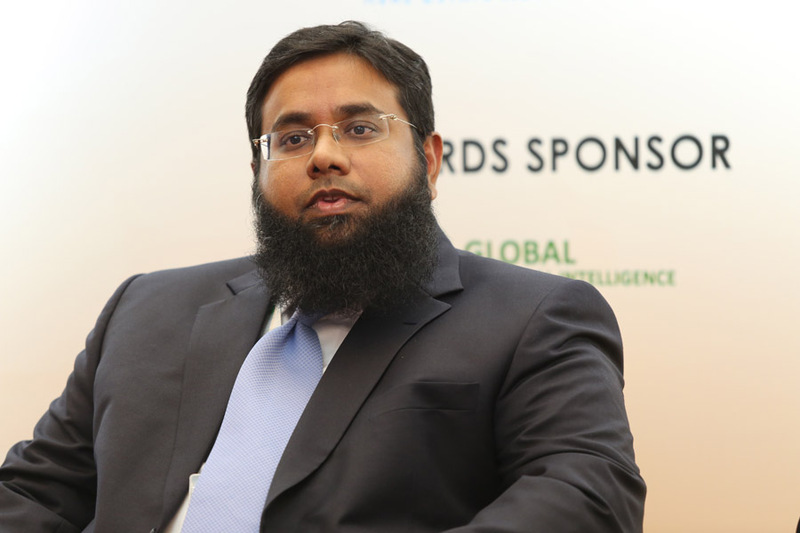 This highly liquid market is also one of the most active local-currency Sukuk issuers in the world, commanding a healthy percentage of the global issuance market. 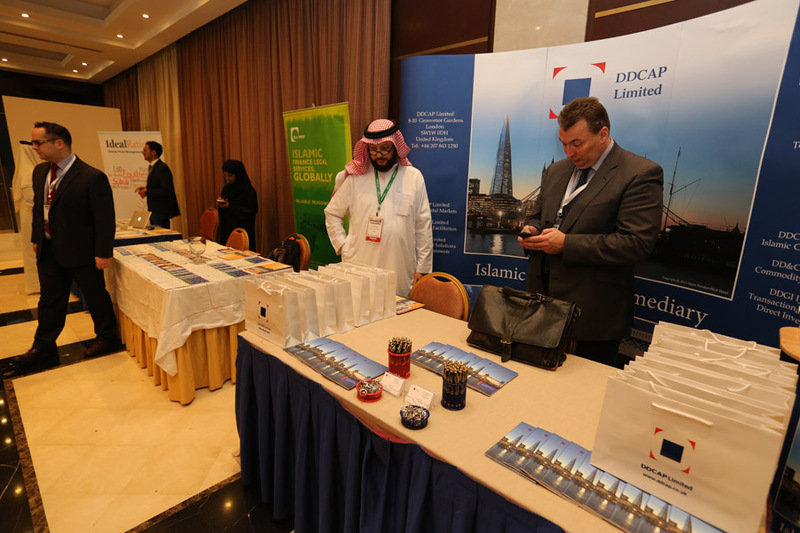 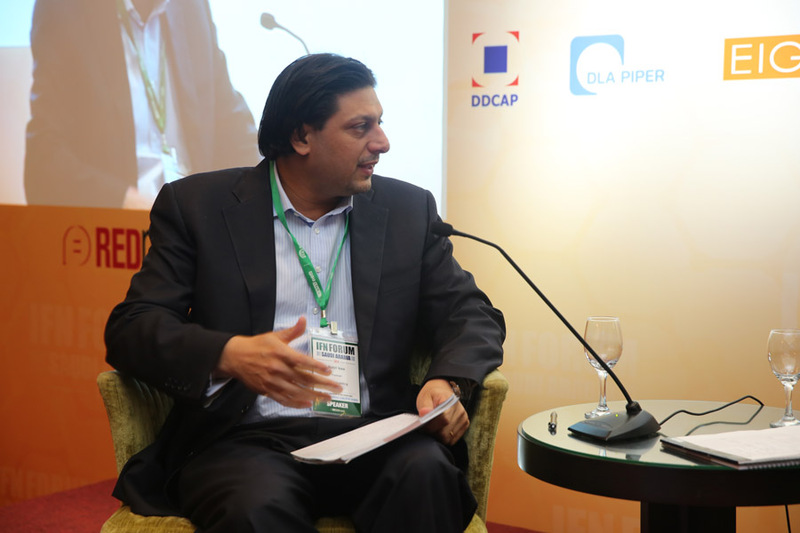 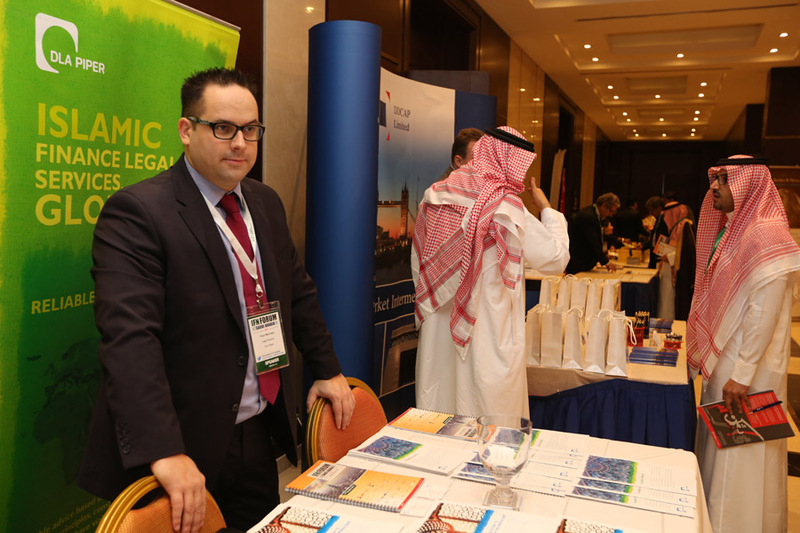 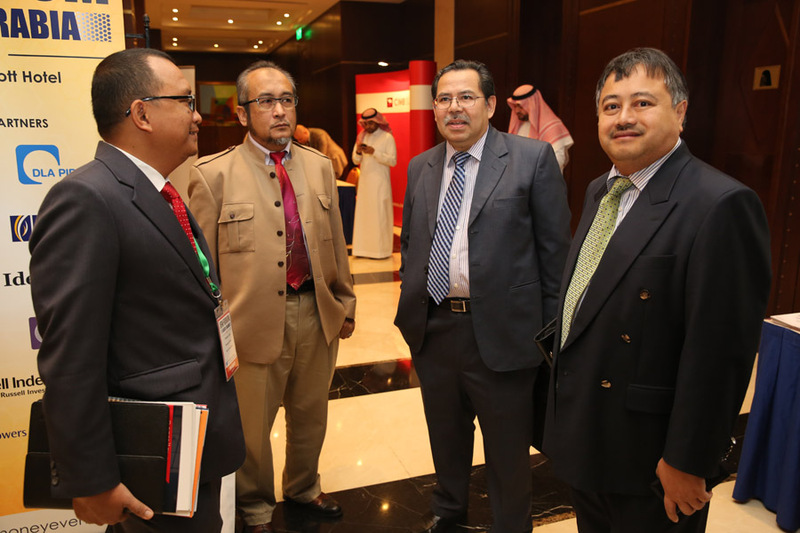 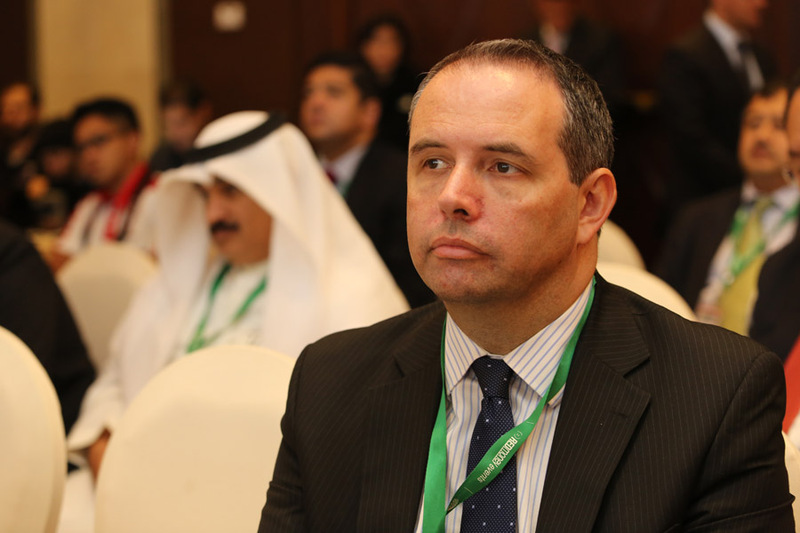 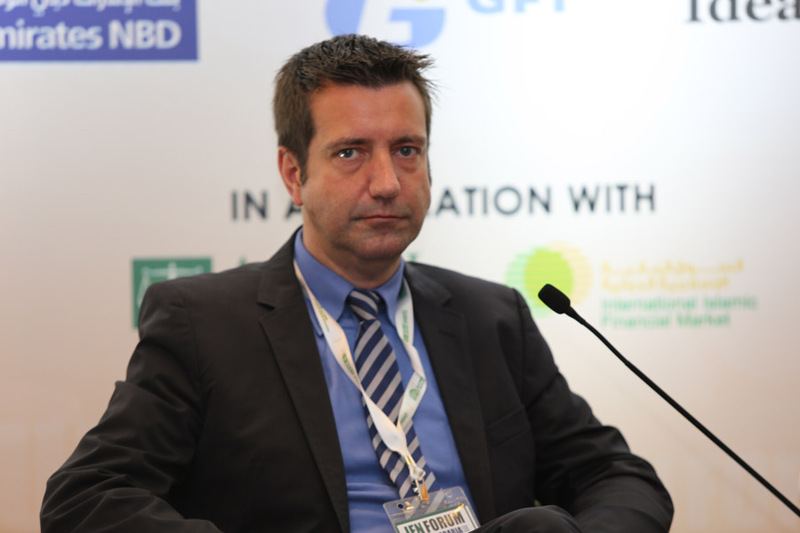 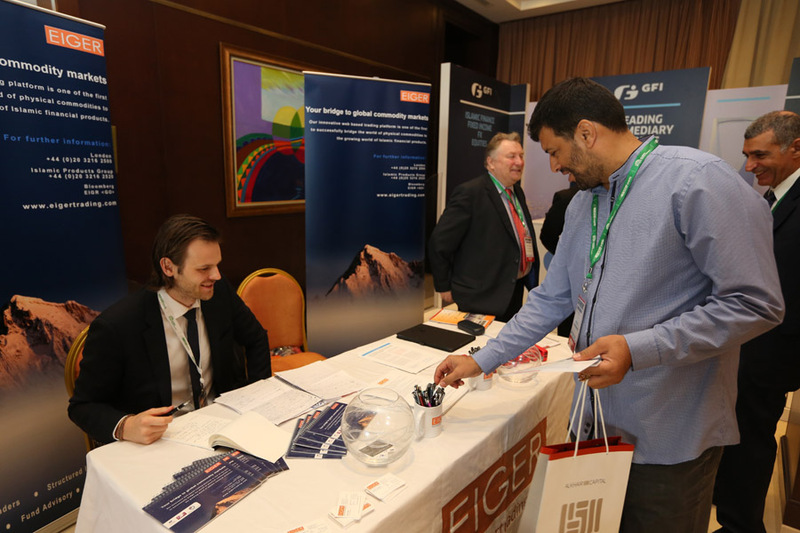 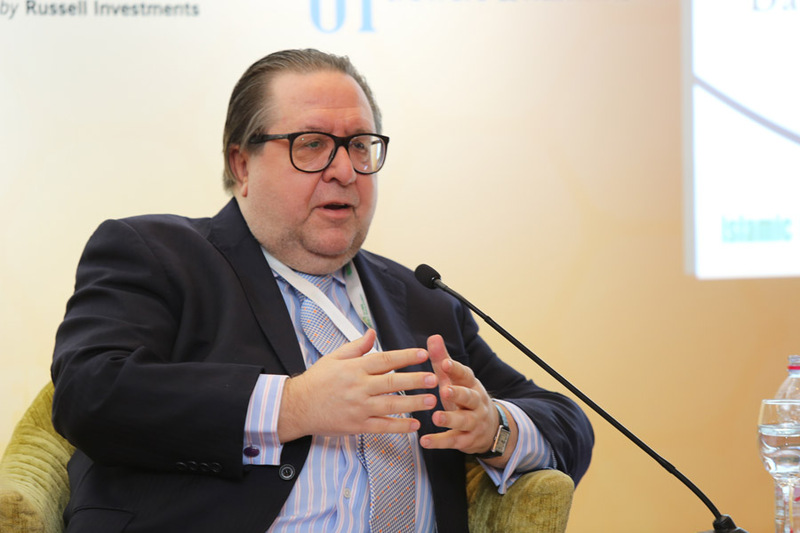 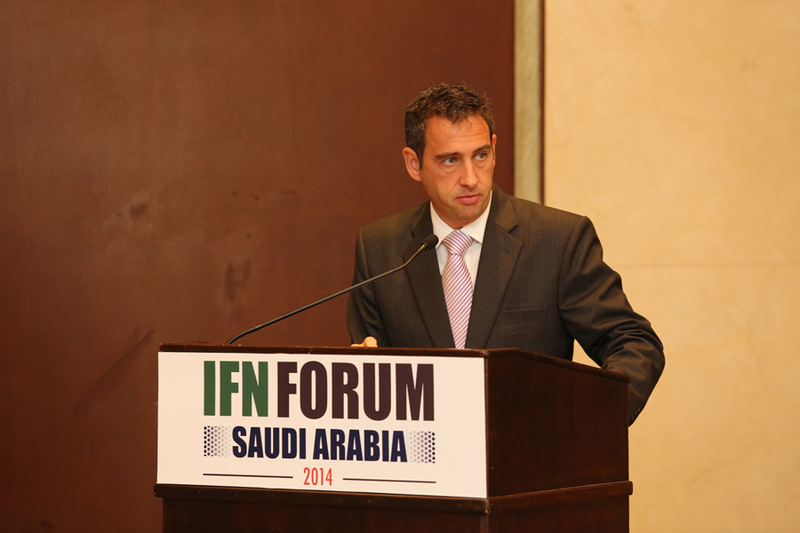 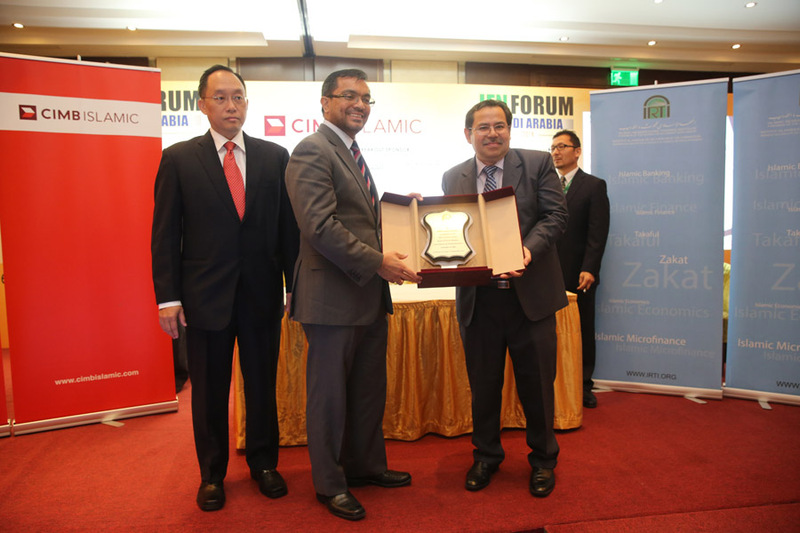 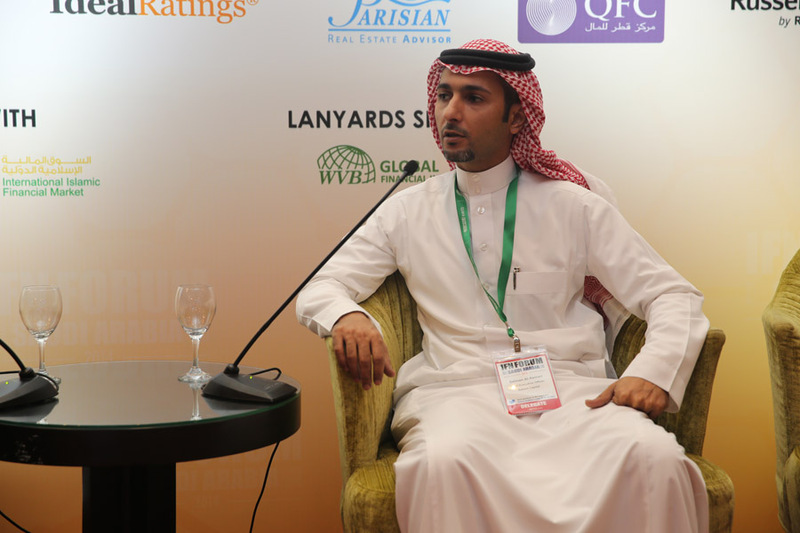 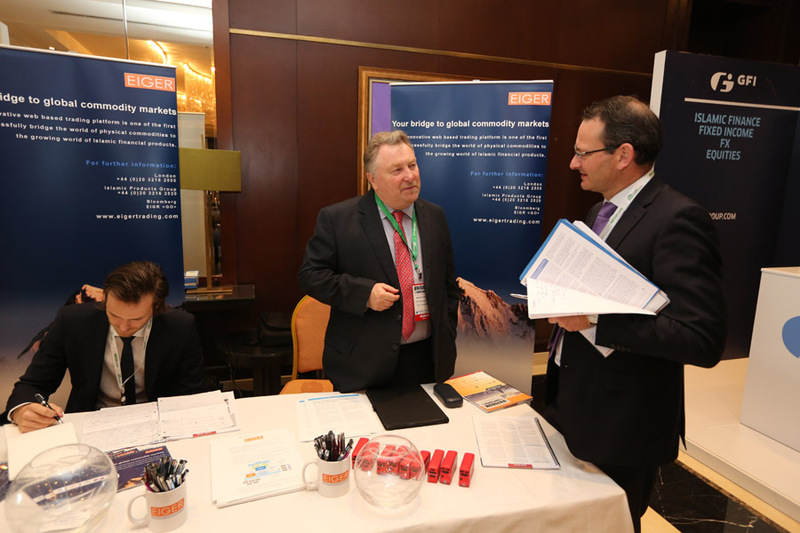 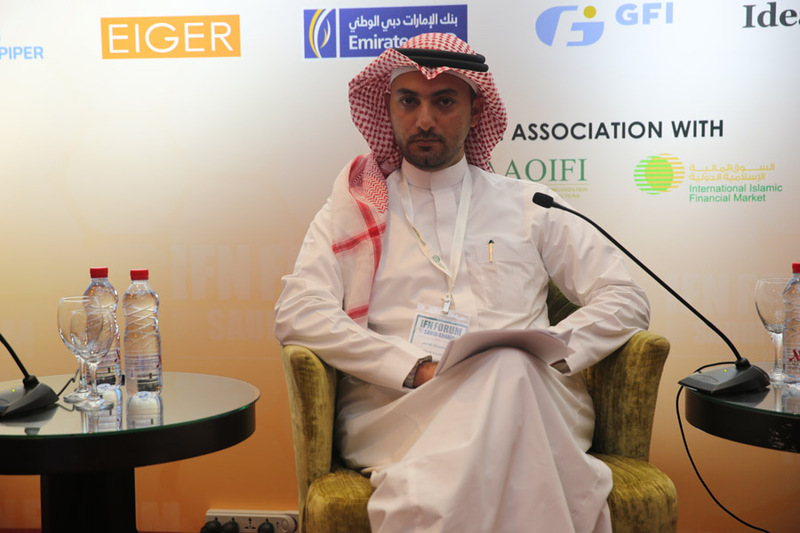 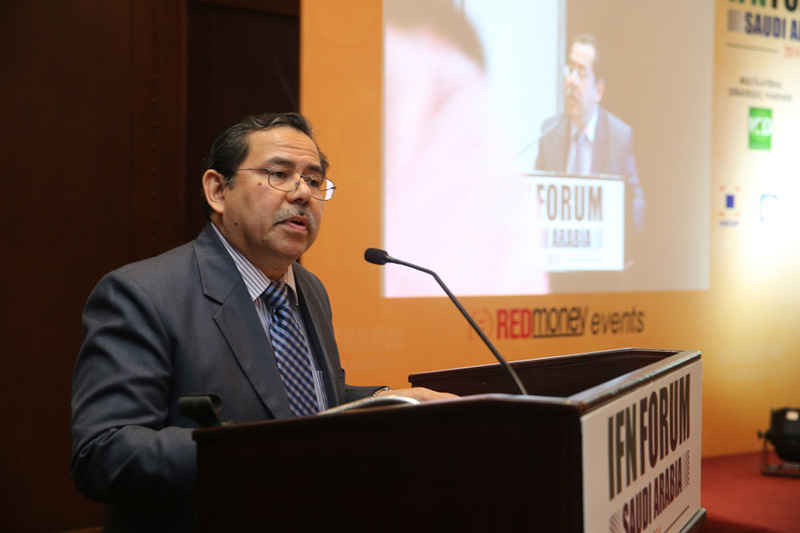 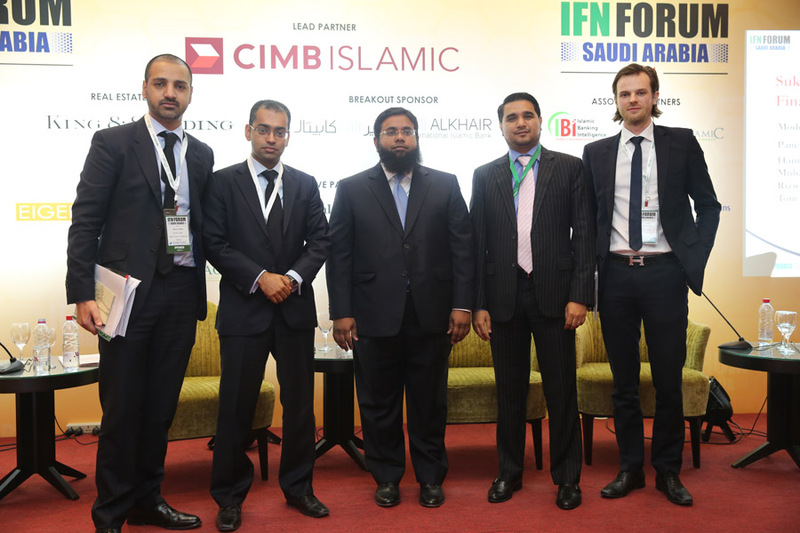 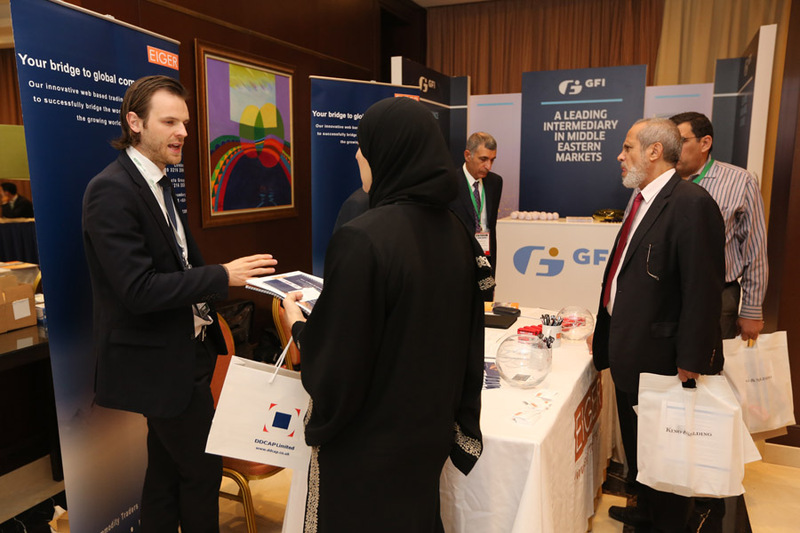 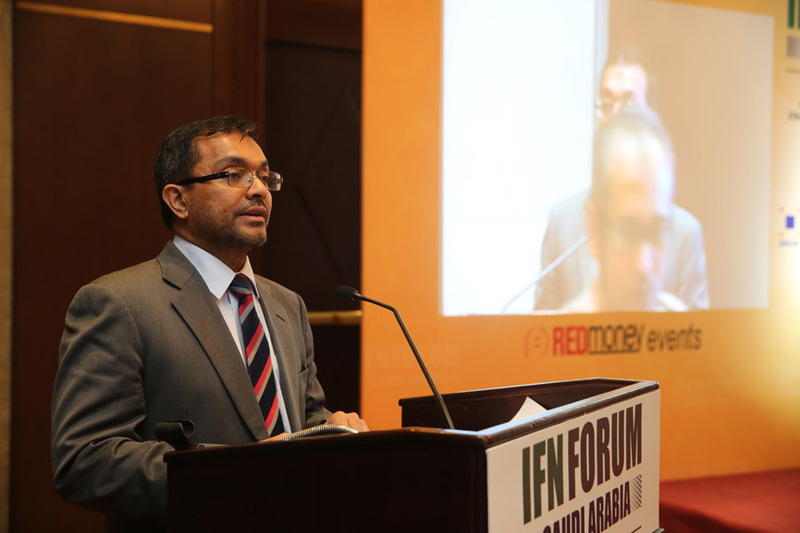 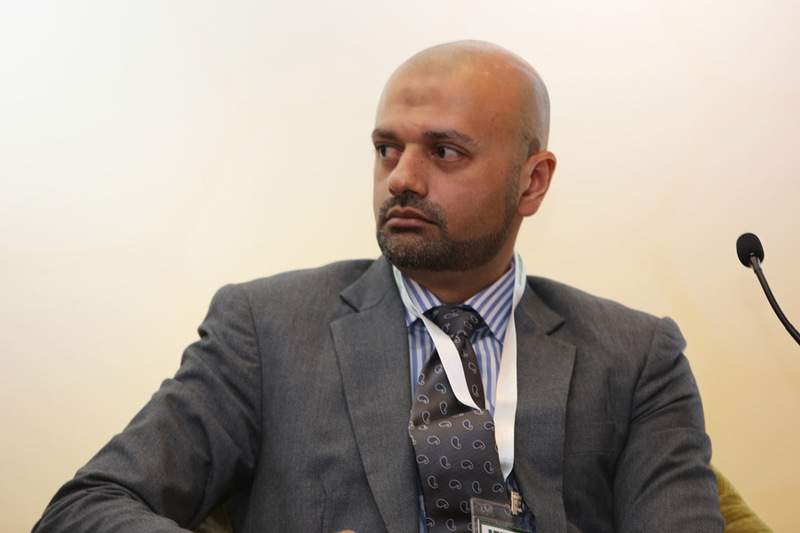 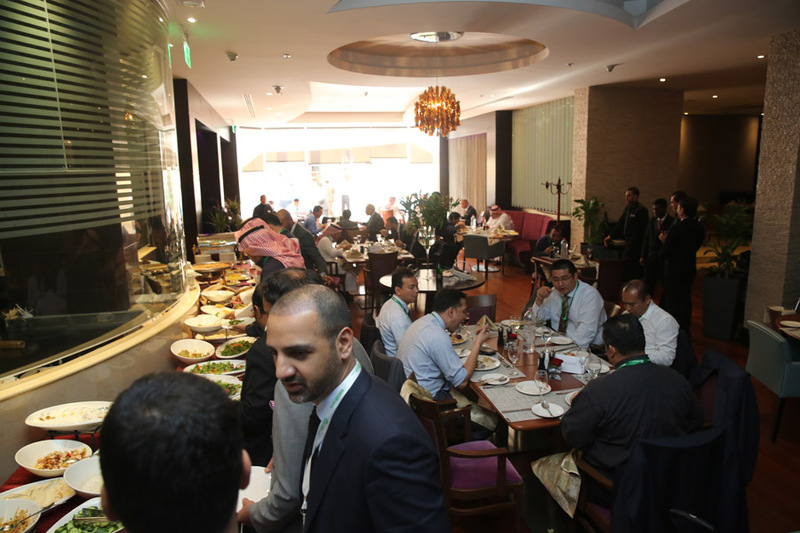 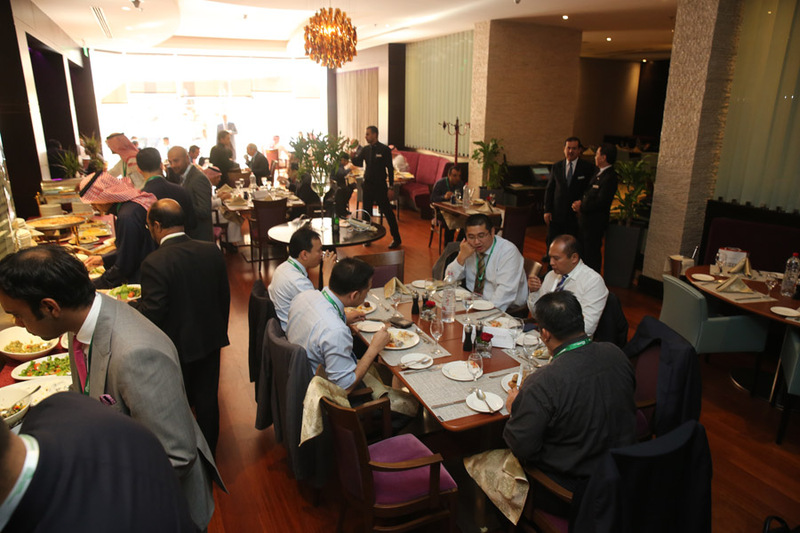 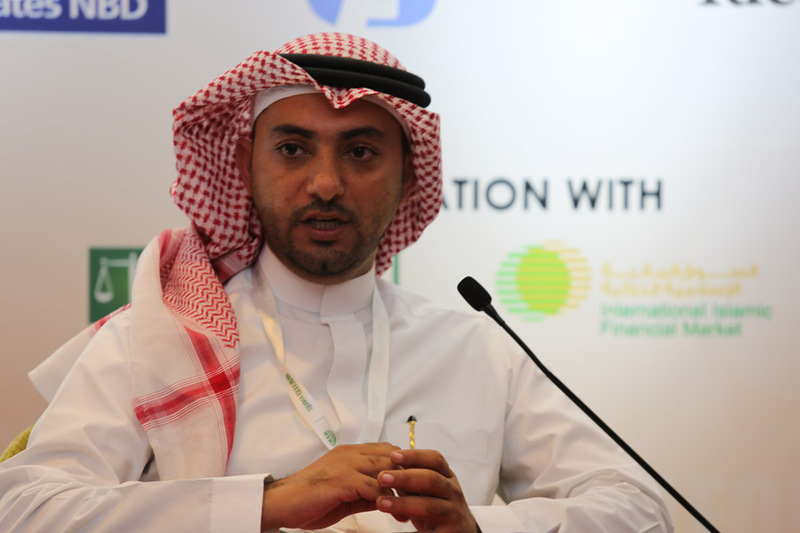 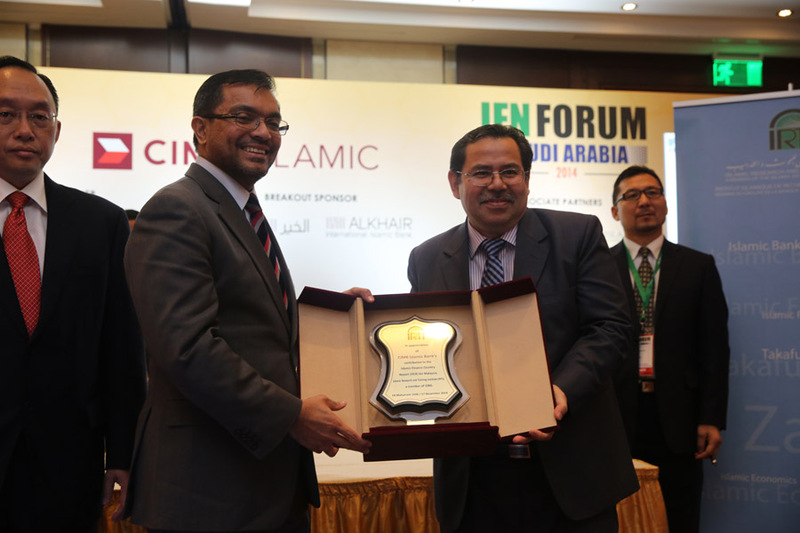 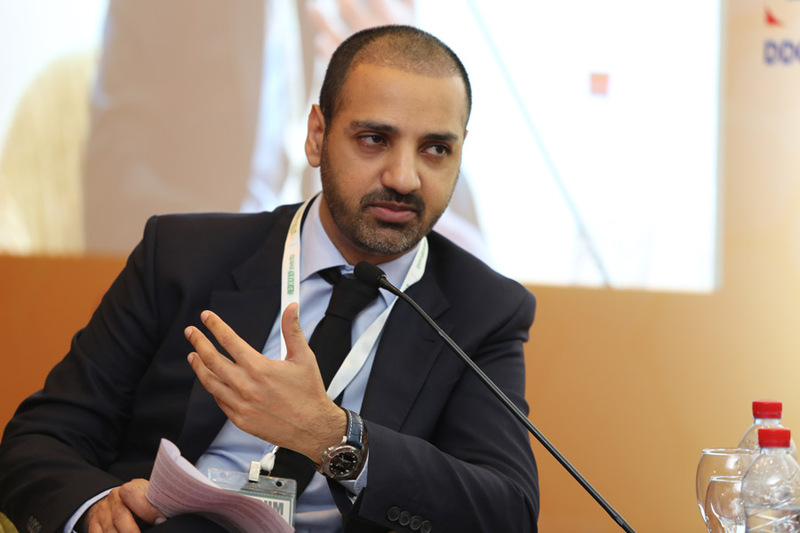 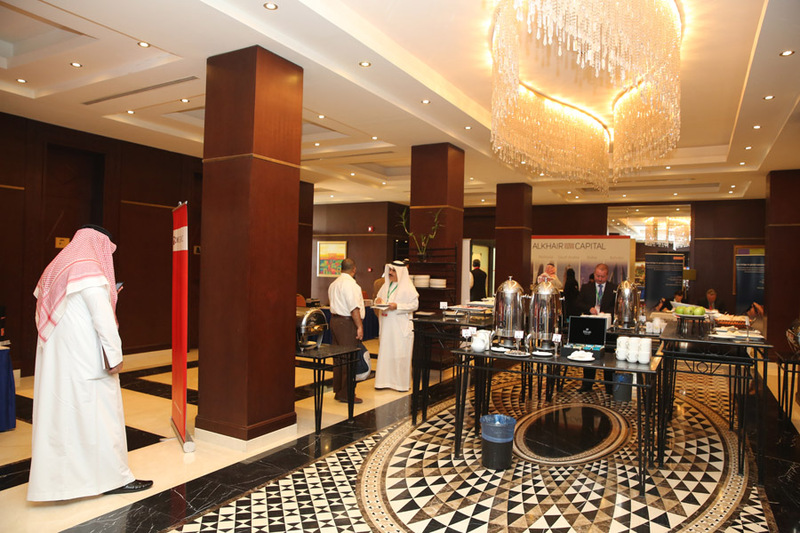 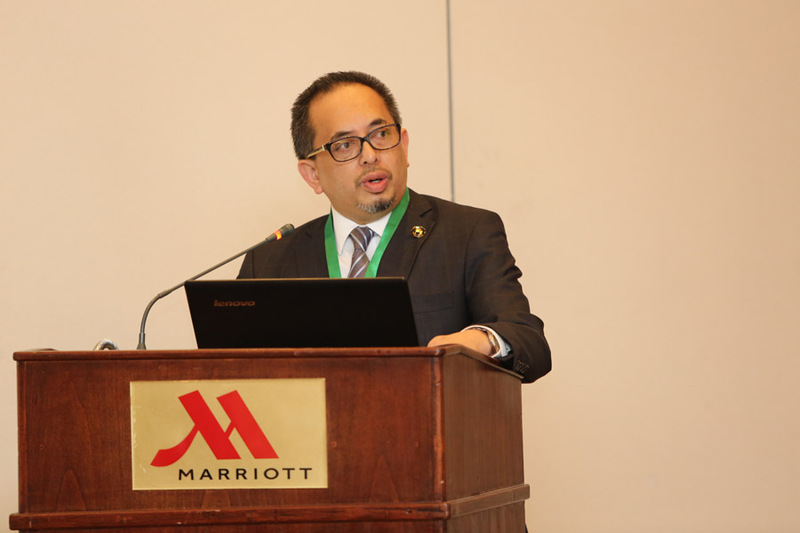 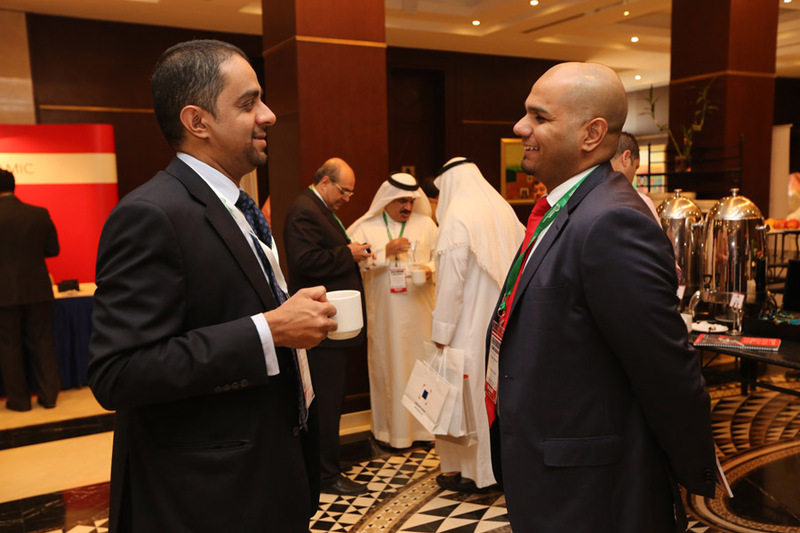 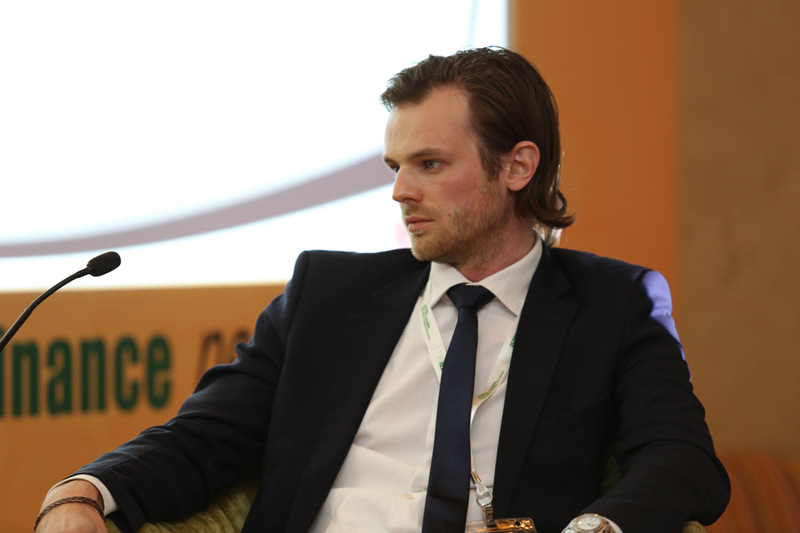 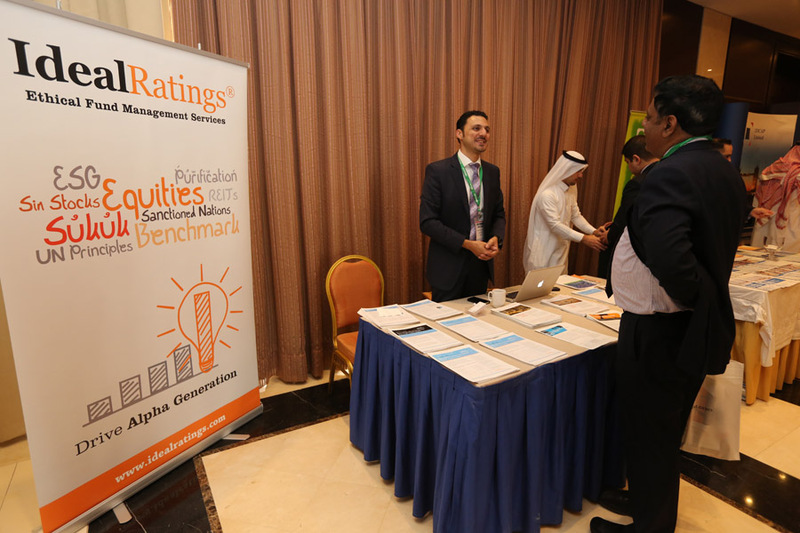 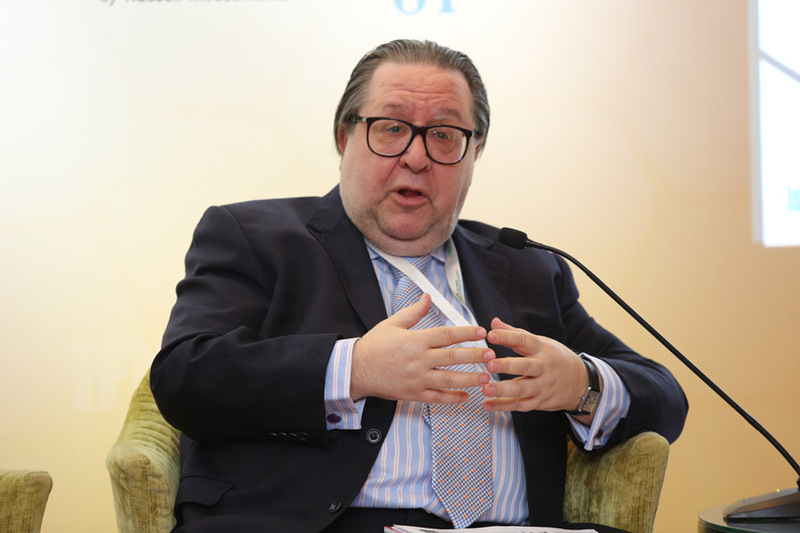 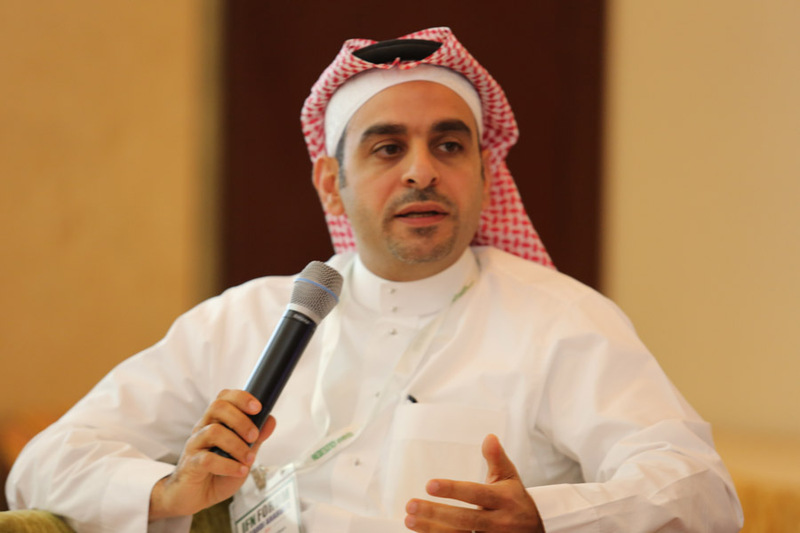 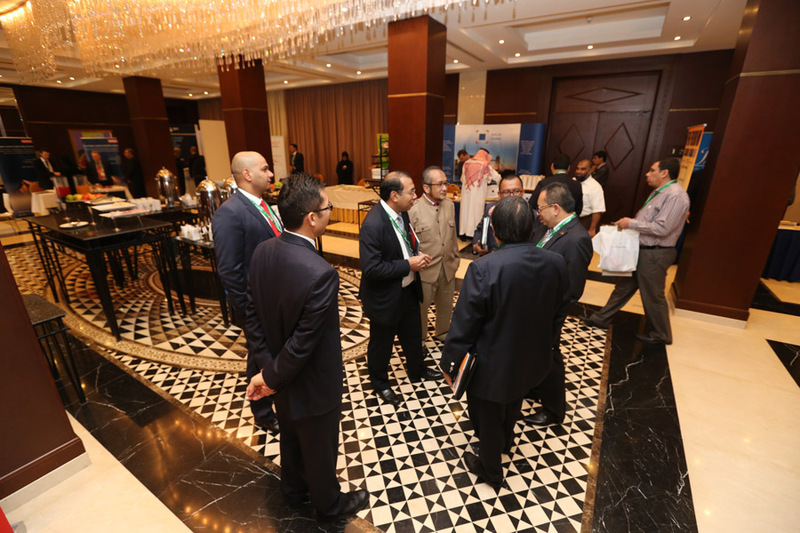 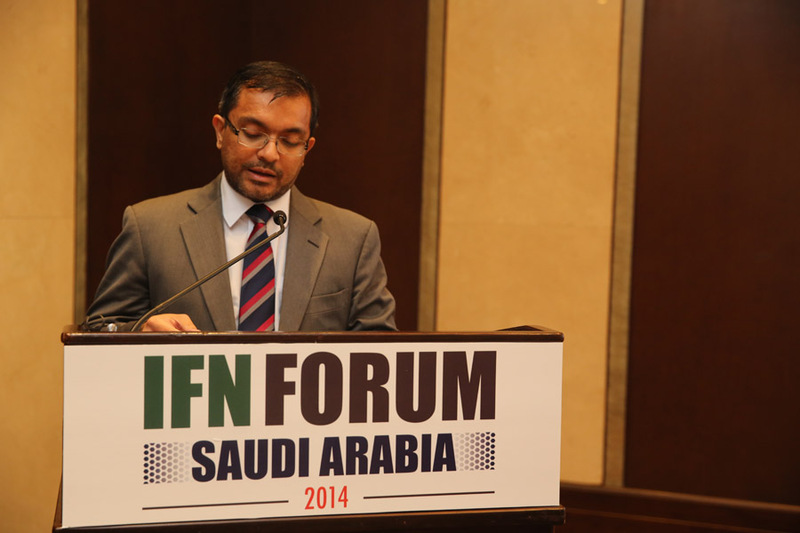 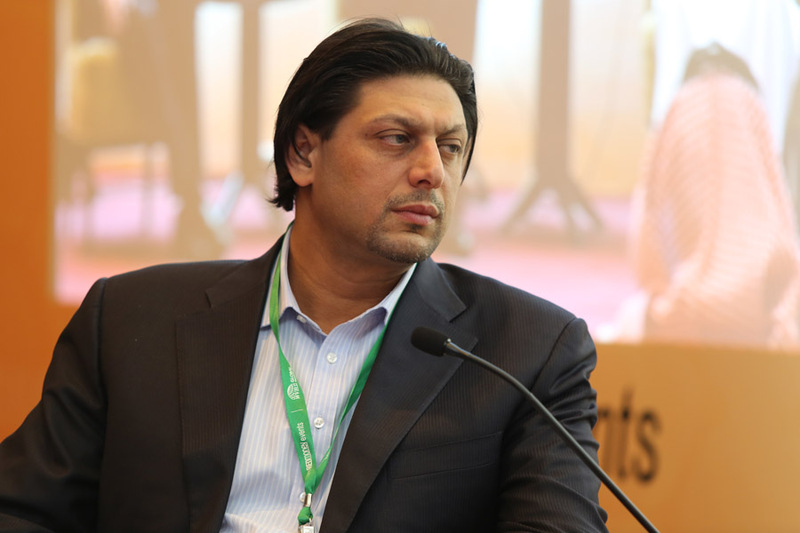 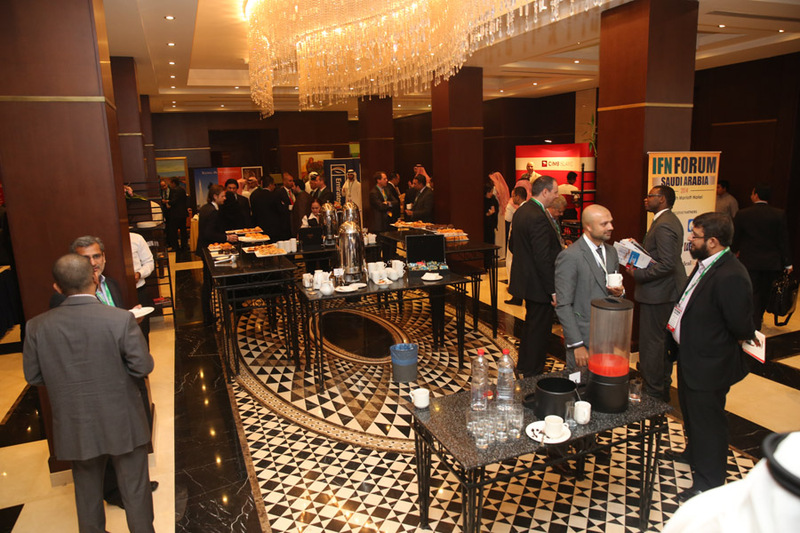 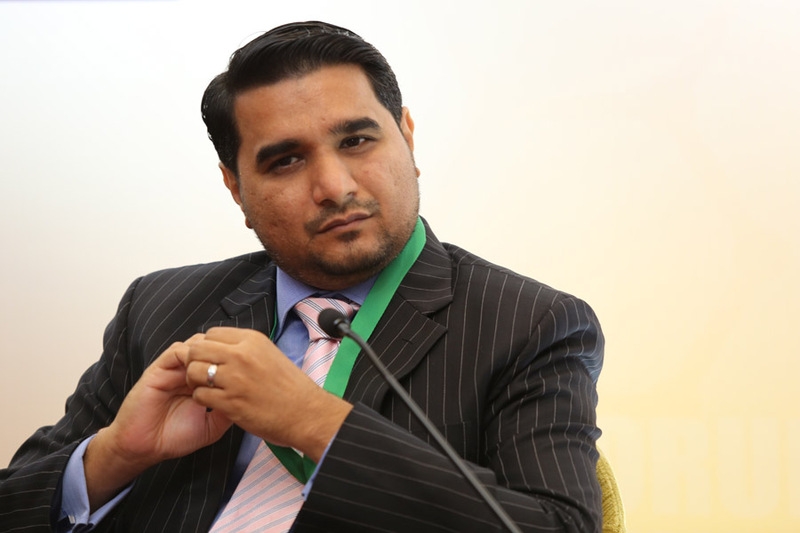 The IFN Saudi Arabia Forum consistently attracts new players and established institutions looking to further gain a foothold in the thriving market of Saudi Arabia. 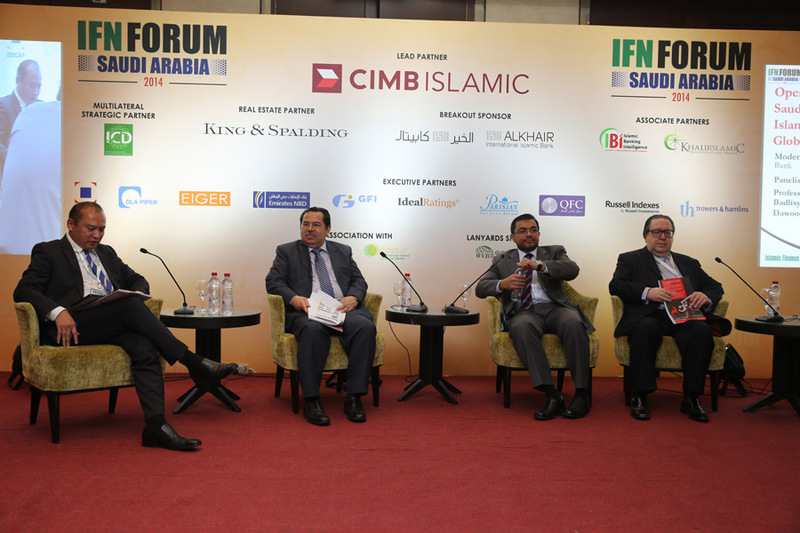 Running for the third time in 2014, the Saudi Arabia Forum is expected to attract a bigger turnout than previous years as the Kingdom’s Islamic capital market picks up and the government allocates a significant amount from its budget towards the development of infrastructure projects ranging from educational institutions to healthcare to power and transport. 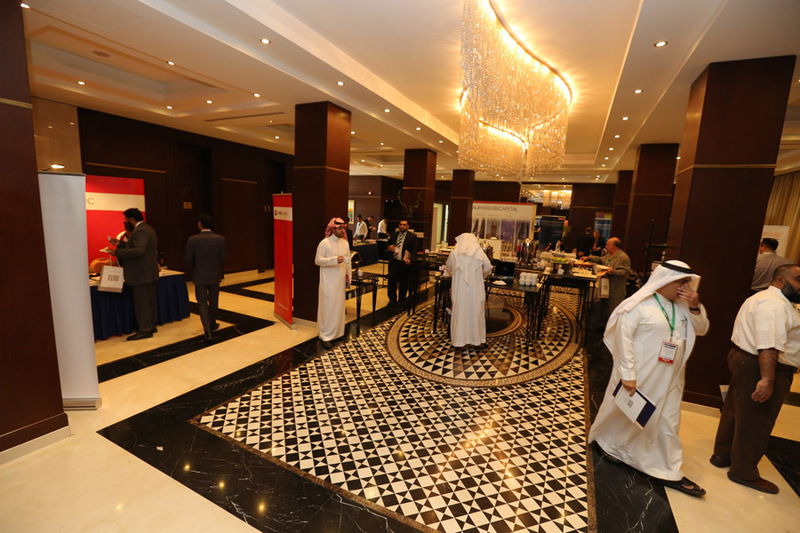 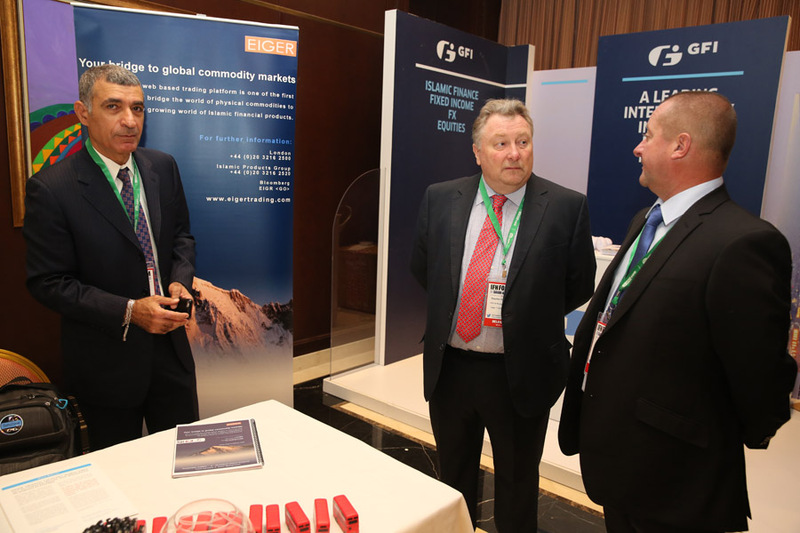 Our forum has successfully gained a growing following in Saudi Arabia; with over 400 delegates attending in the previous years. 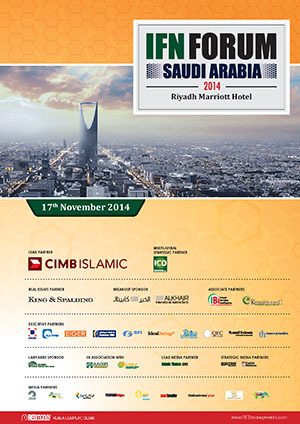 The 2014 event is expected to be even bigger and better, and we look forward to seeing you there! 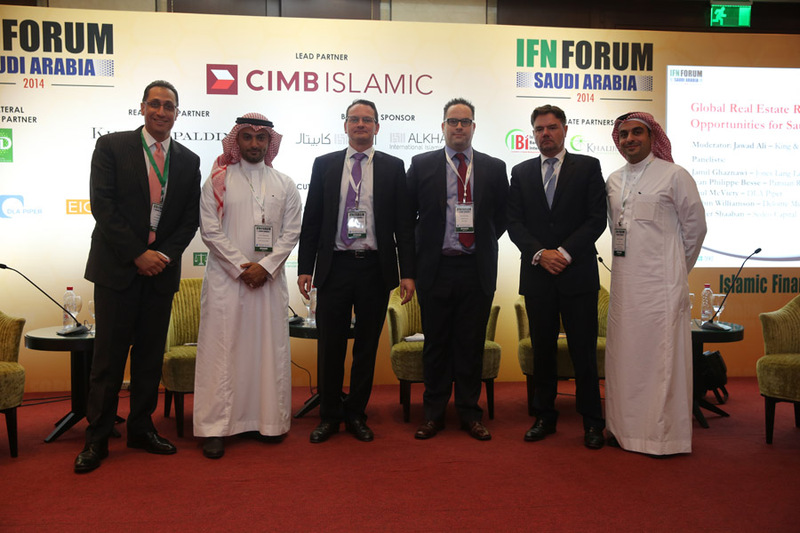 What role will Saudi Arabia play in the global Islamic finance landscape and what needs to be done to advance this vision? 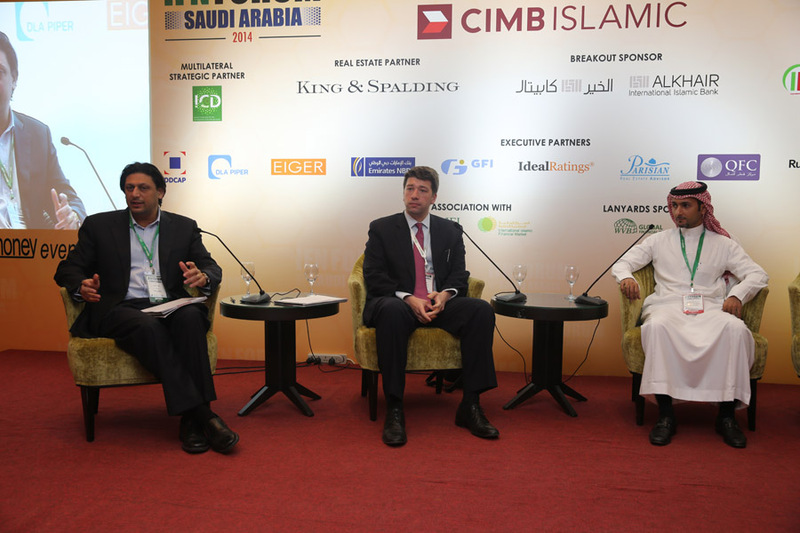 What growth is expected in the Takaful industry and how will the industry continue to develop in Saudi Arabia? 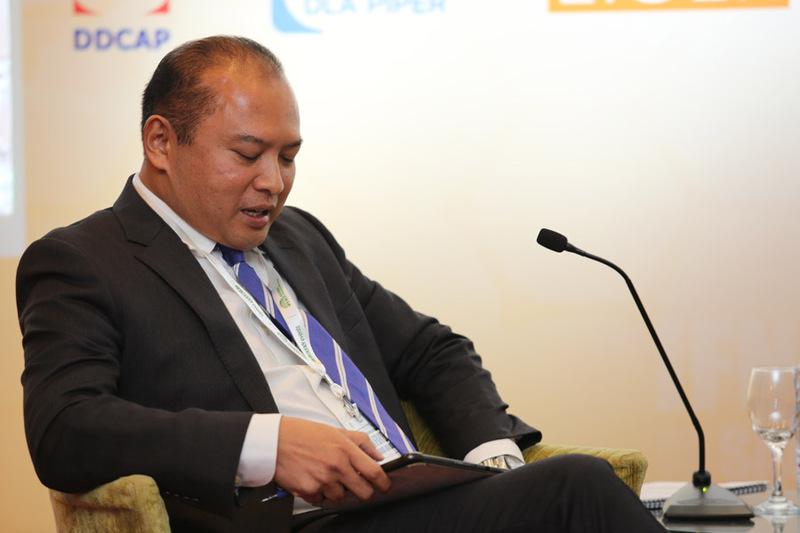 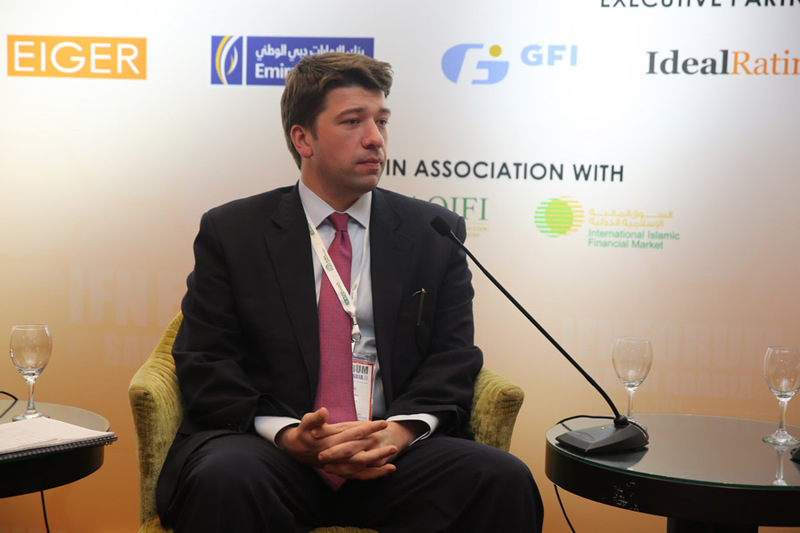 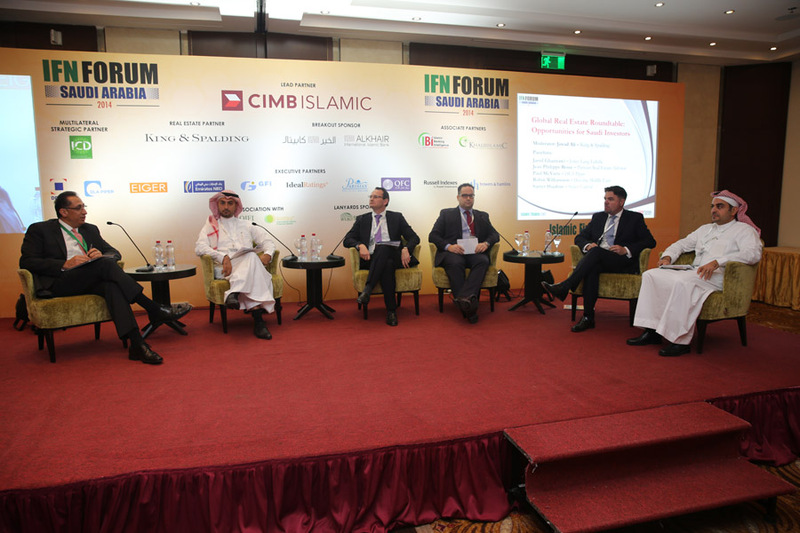 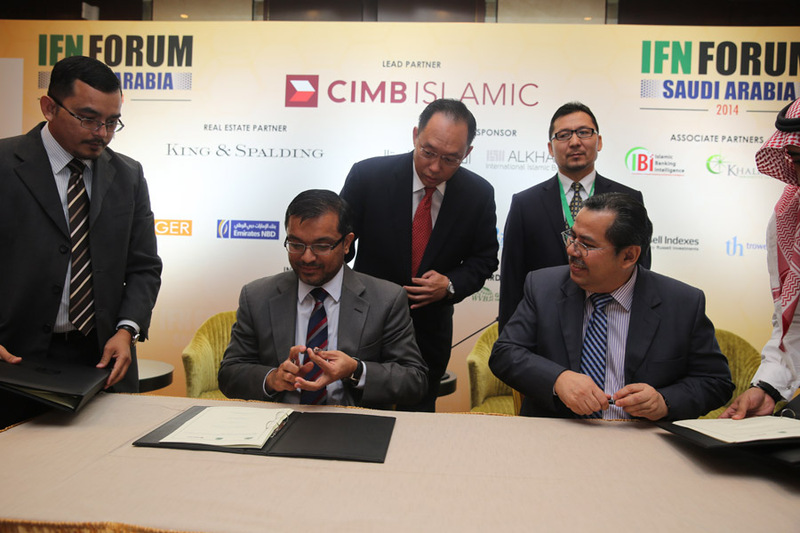 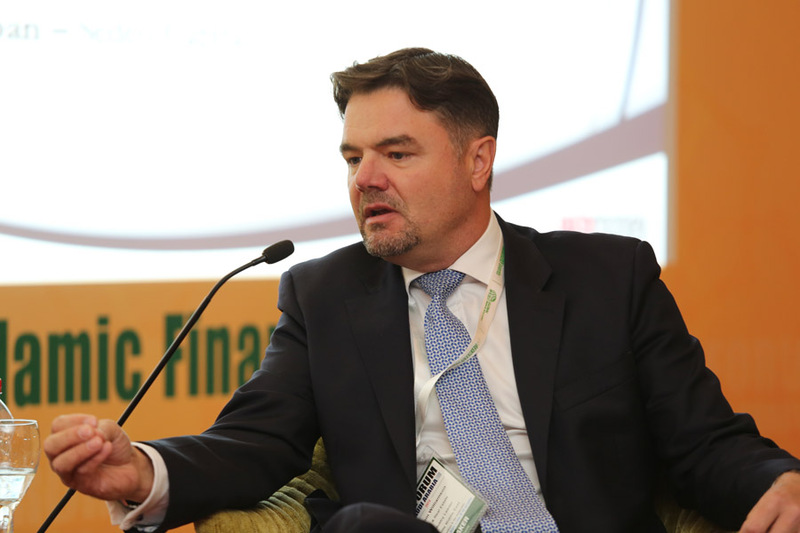 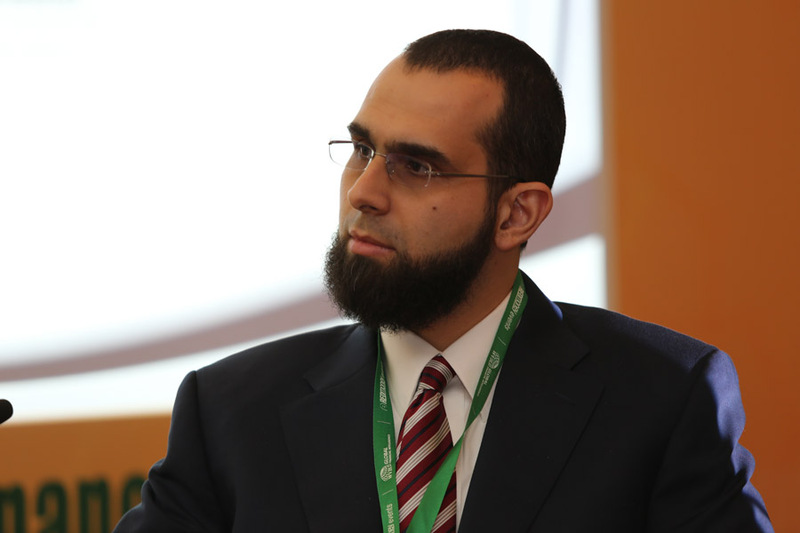 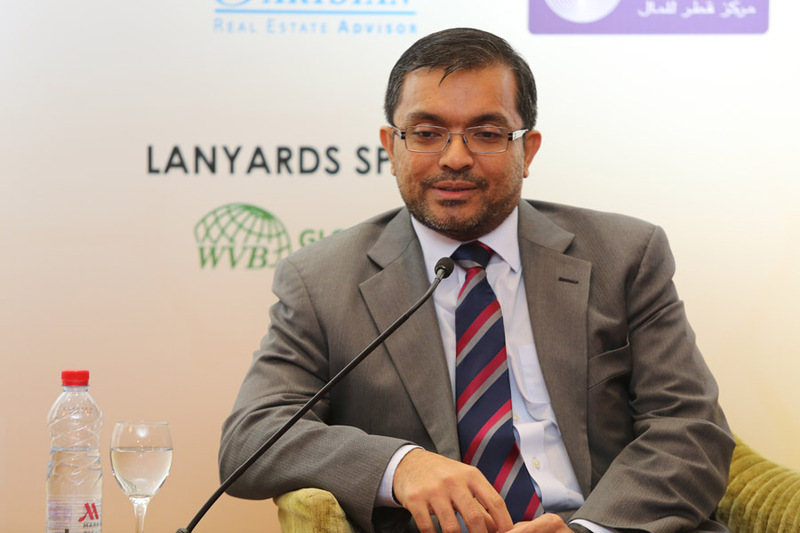 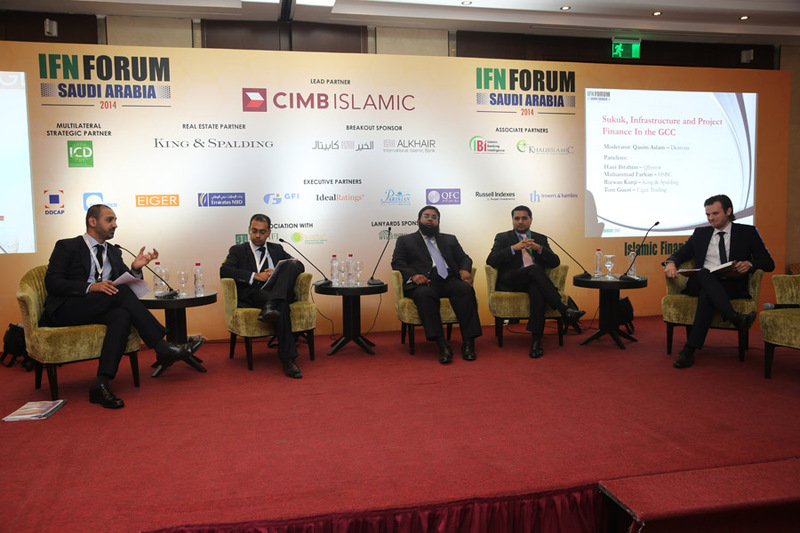 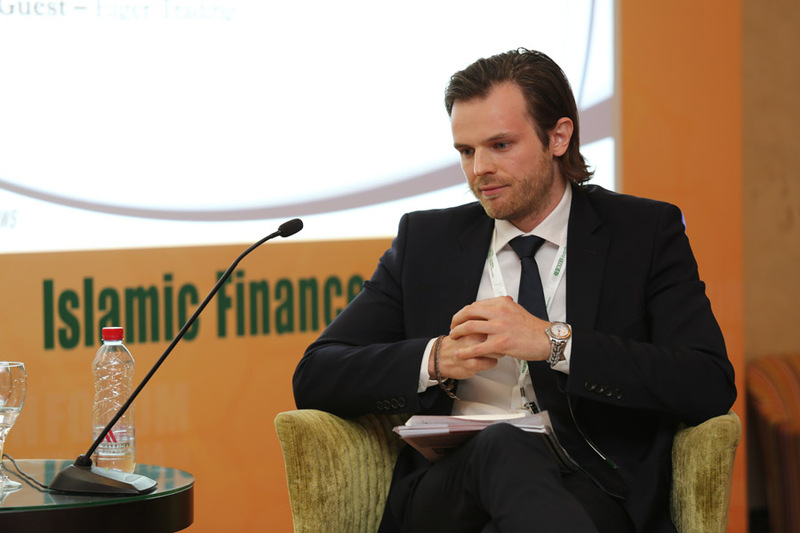 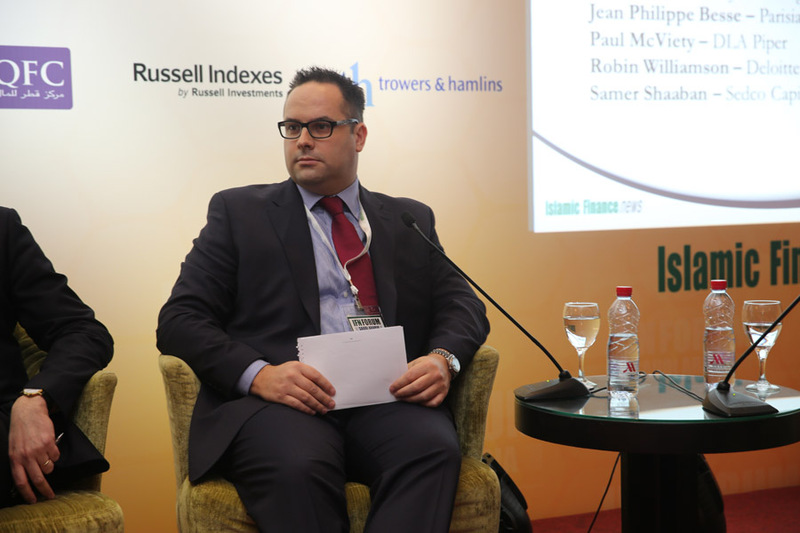 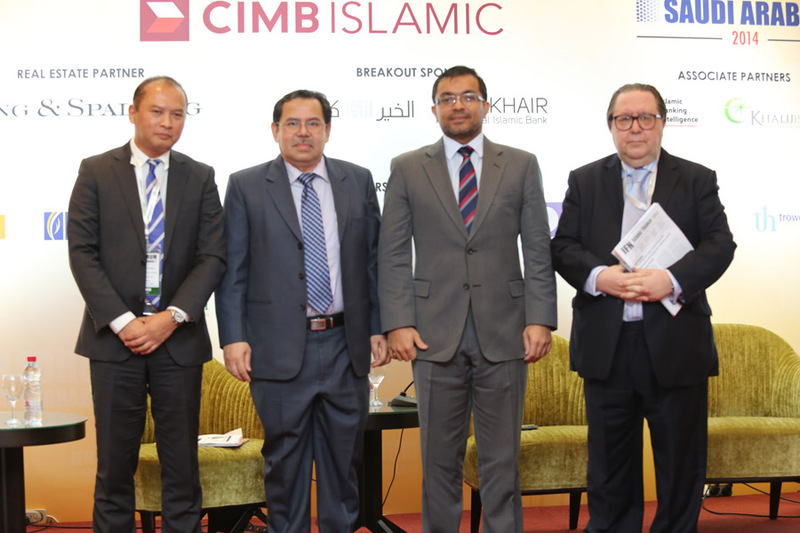 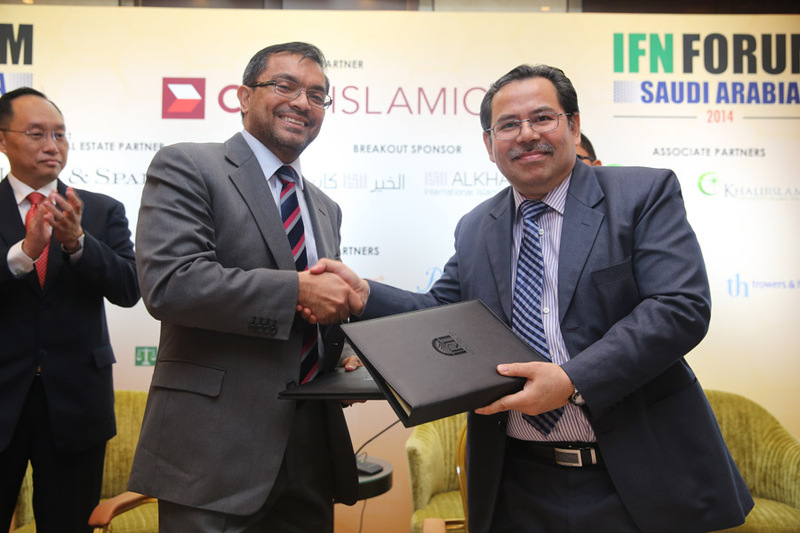 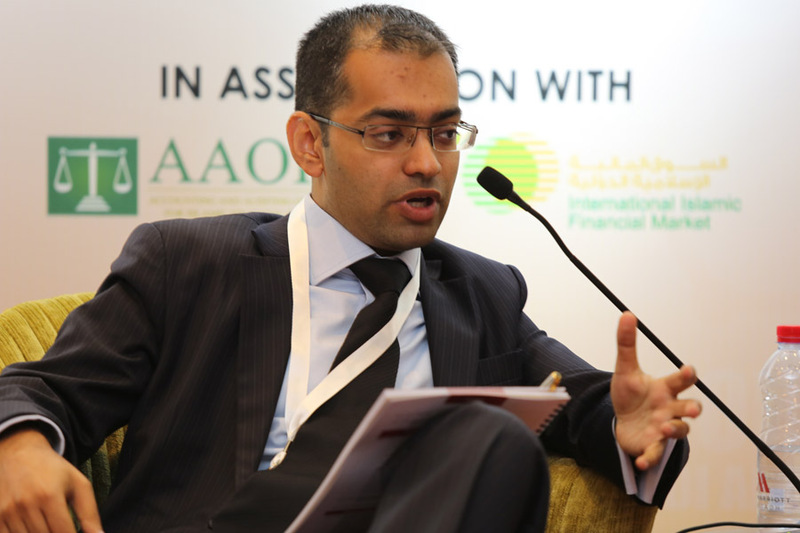 How will other leading Islamic finance markets impact further growth of Islamic finance activities in the kingdom? 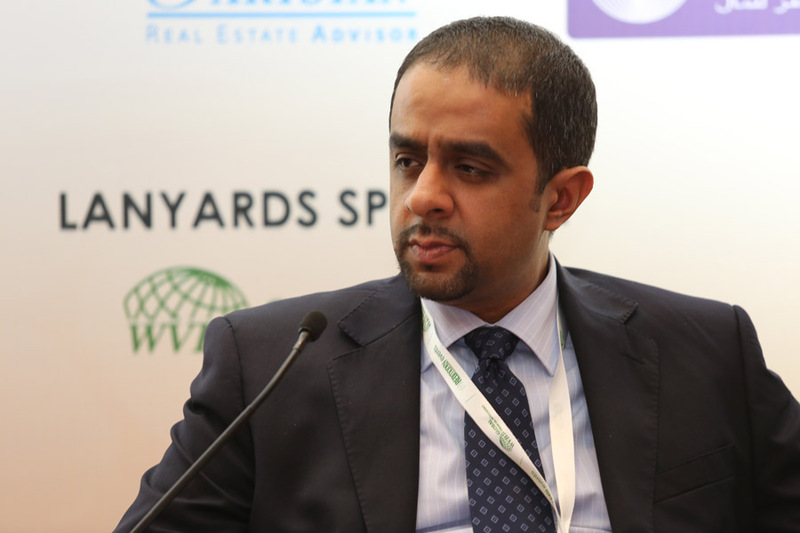 Real estate projects currently underway in the GCC have been estimated to exceed US$1 trillion with Gulf nations accounting for approximately 87% of the investments. 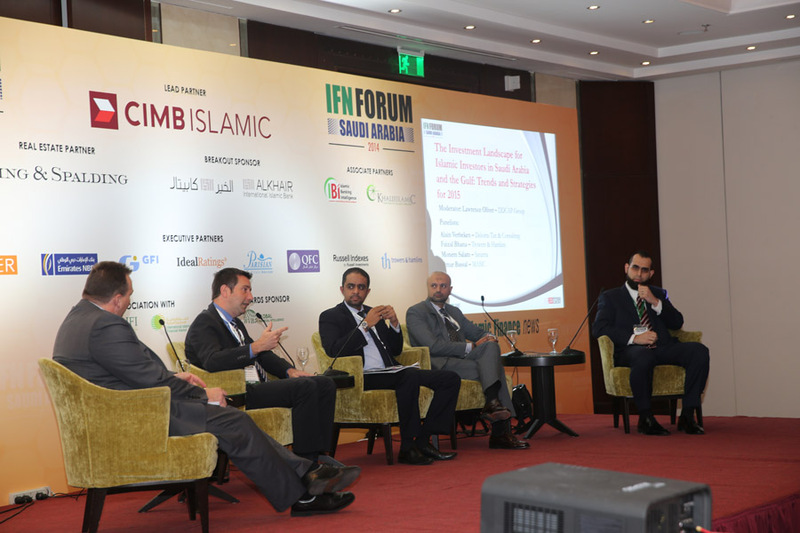 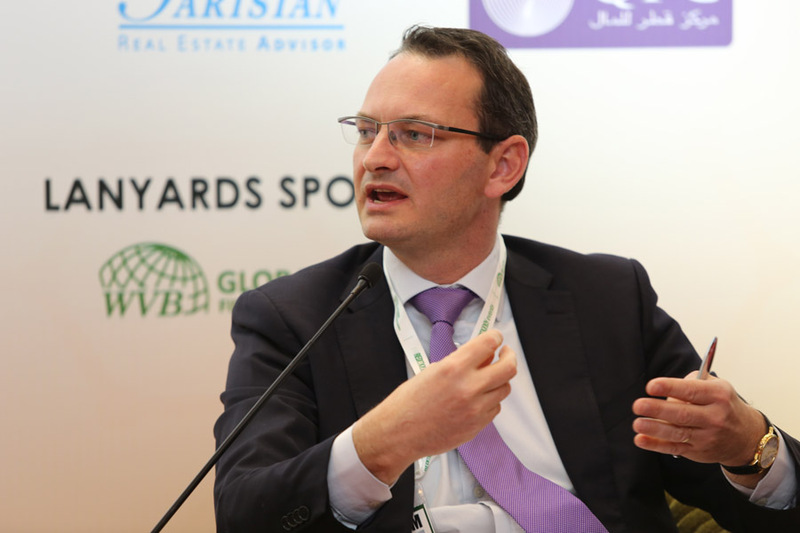 Investors in the Middle East are expected to spend a further US$180 billion in commercial real estate markets outside the Middle East over the next 10 years. 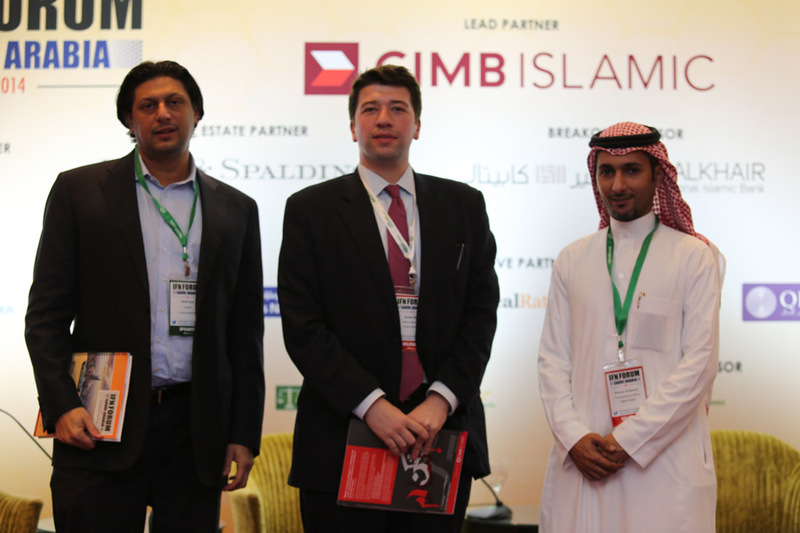 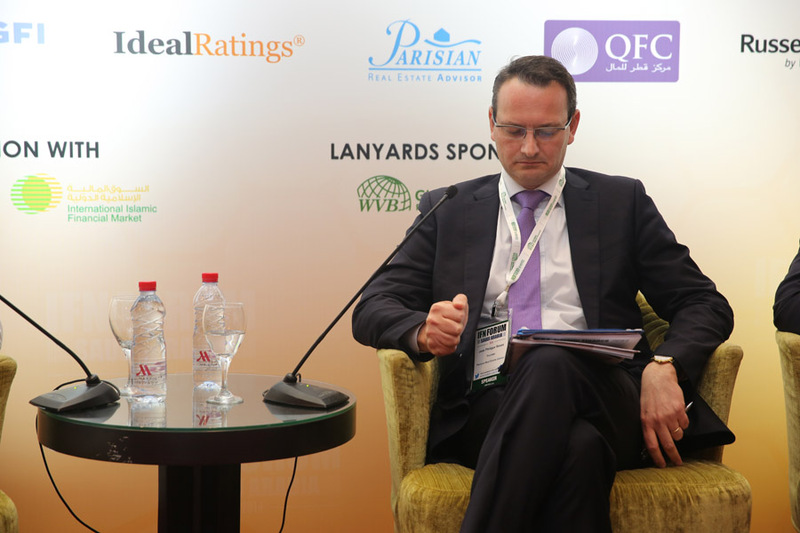 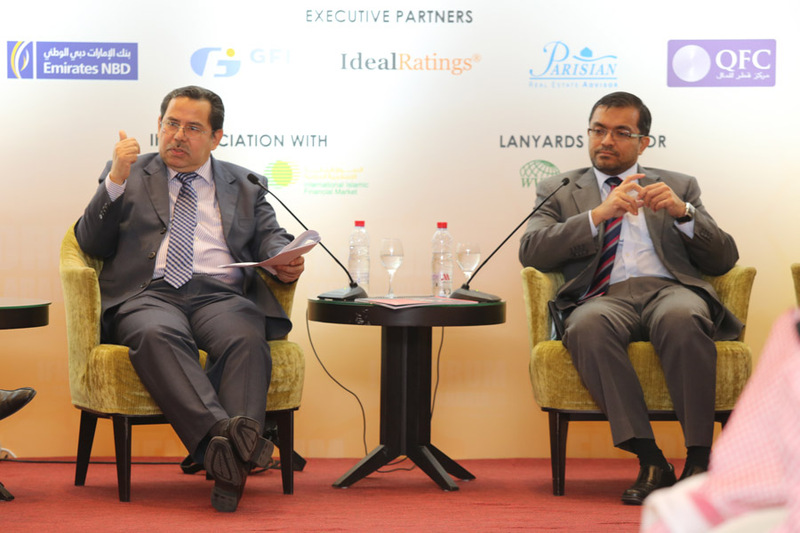 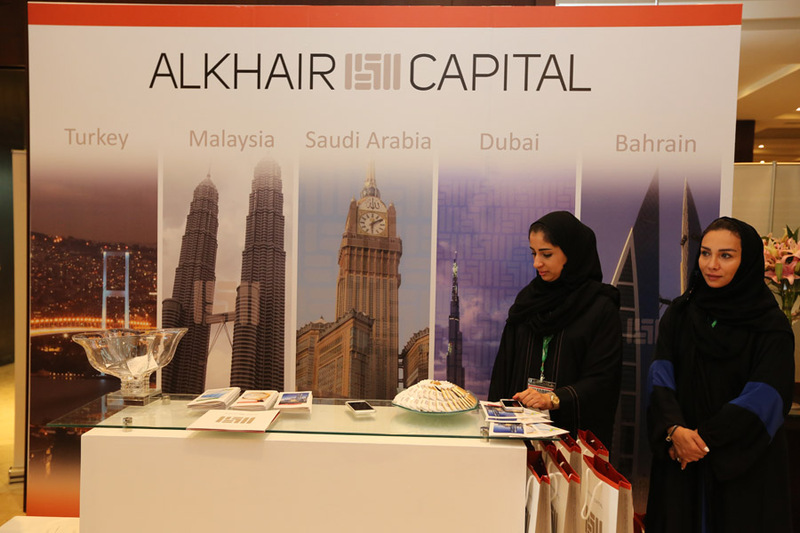 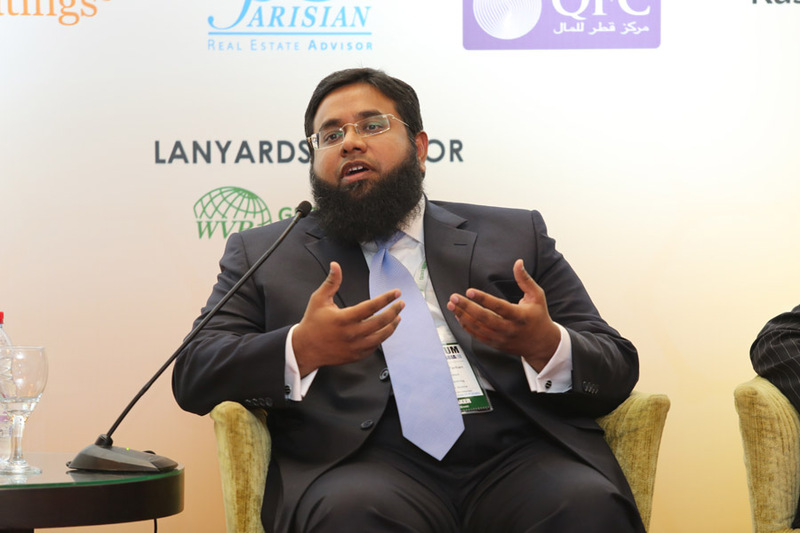 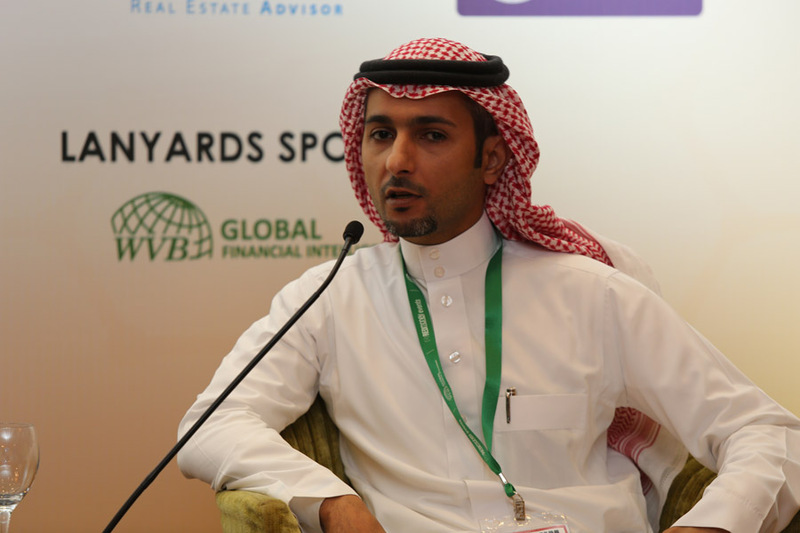 As real estate continues to be a key driver for economies in the Middle East, Europe and other parts of the world, what trends are expected to unfold in Shariah compliant financing to capitalize on and support this growth? 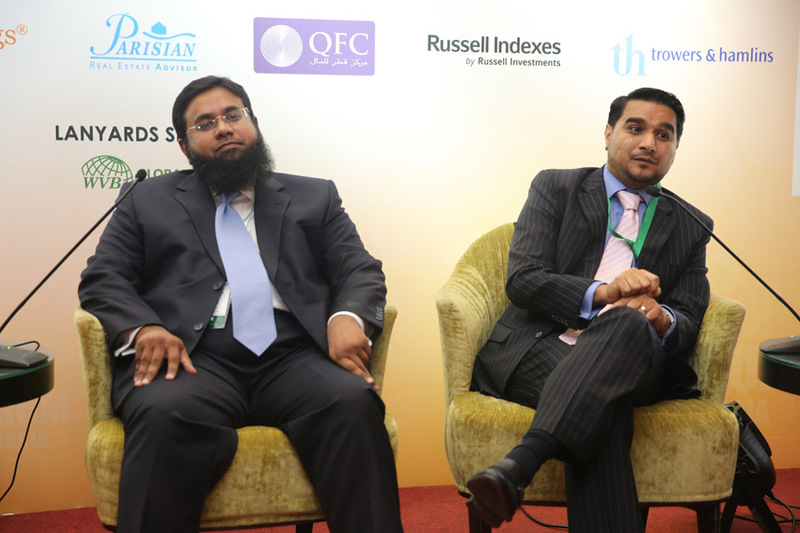 Which real estate markets are expected to outperform and why? 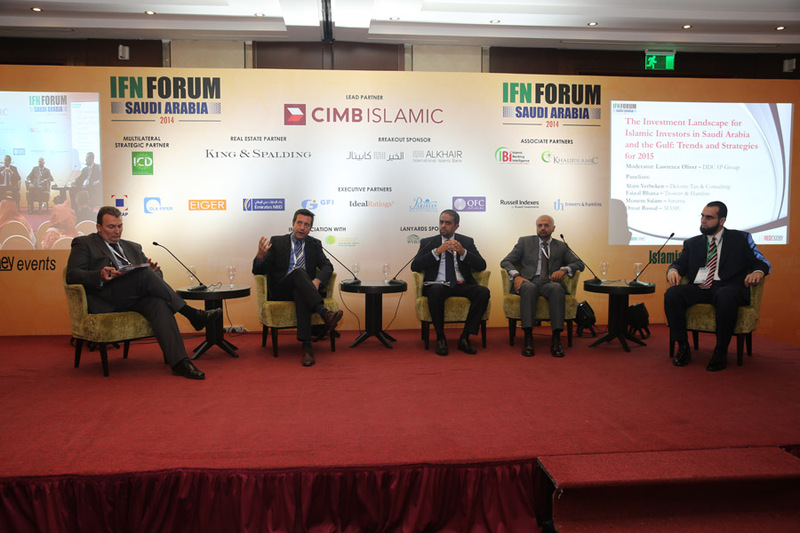 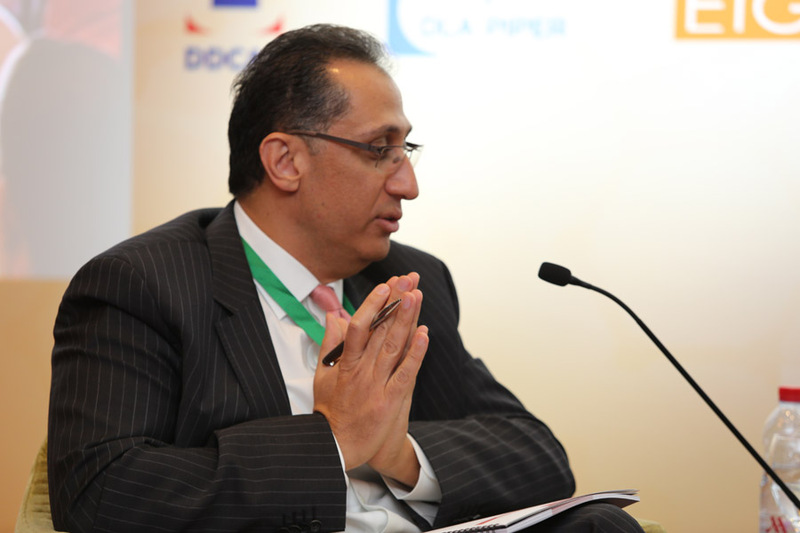 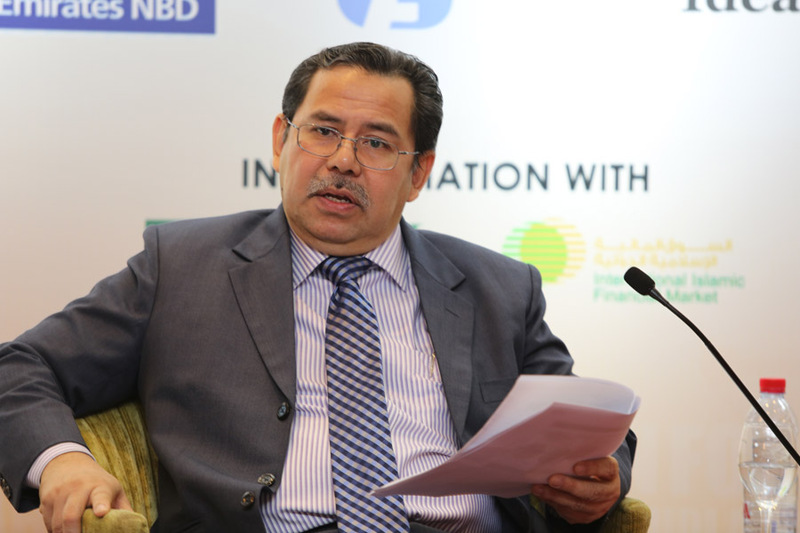 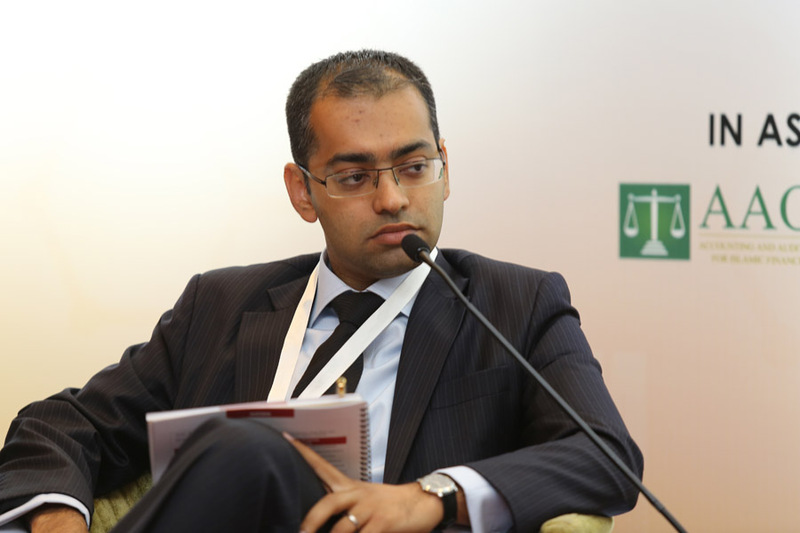 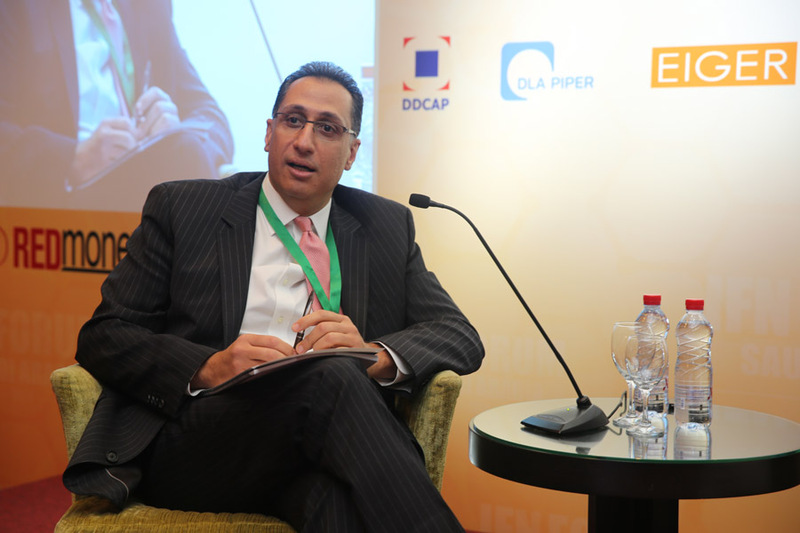 Infrastructure and project Sukuk in the Saudi Arabia and the rest of the GCC: What’s in the pipeline? 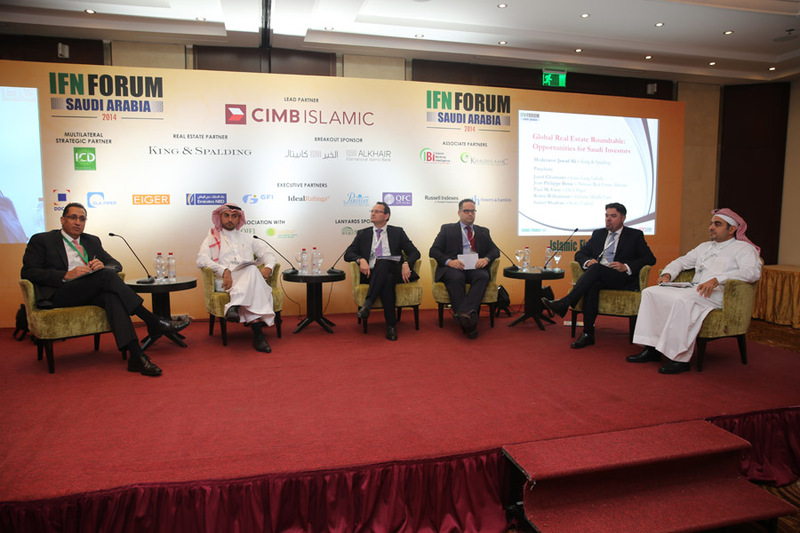 Assessing key investment markets in Europe, Africa and the Gulf: What do emerging markets have to offer Islamic investors?